Only 13 percent of employees in America are actually happy with their job. The other 87 percent have the ability to change it. However most of the time they don’t, whether it’s because of fear or because they just don’t know how. Ignorance is NOT bliss, ignorance prevents people from reaching their fullest potential. 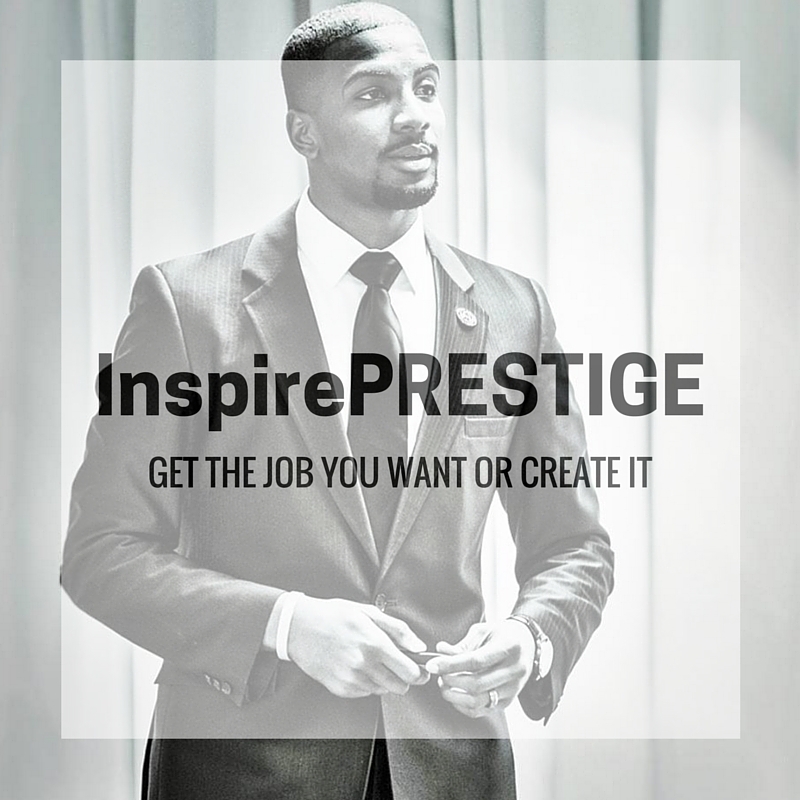 InspirePRESTIGE exposes different career paths, teaches you how to climb up the ladder and provides the tools needed to turn those burning passions into a fulfilling career.